As a local real estate professional a commitment to client satisfaction is a top priority.  Whether you are considering purchasing a home, or selling an existing property, an outstanding level of service is guaranteed with me representing you in your next real estate transaction. 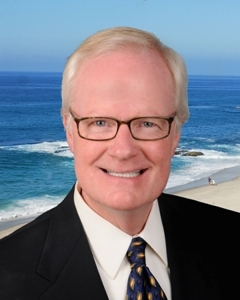 I provide real estate services in Laguna Beach, Three Arch Bay, Niguel Shores, Monarch Bay Terrace, Monarch Bay, Dana Point, and in other local real estate markets.